Tara Caffelle is a bold and brilliant relationship coach who gets tired couples sizzlin’ again. 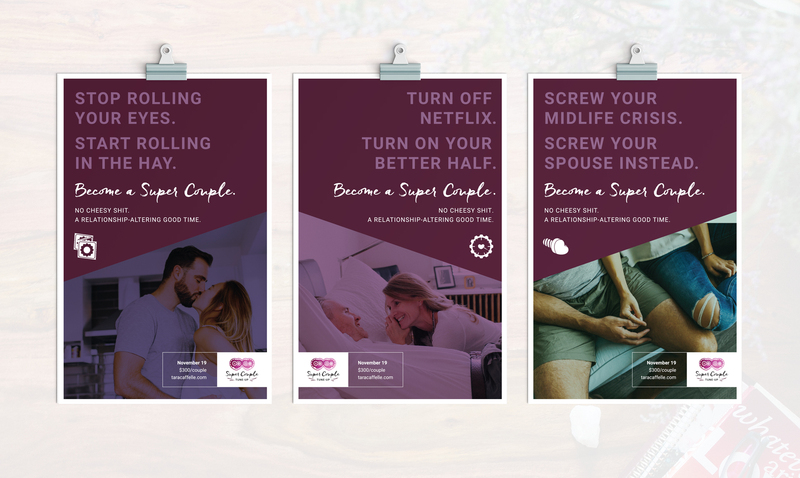 We worked with her to launch her Super Couple Tune Up event—a one-day extravaganza for couples who desired to be THAT couple that you love to hate. Relationships coaching sounds daunting. We get it. So we created a brand that had Tara’s whimsical, bold, and feminine feel yet was rooted in the mechanics of relationships—so men wouldn’t cower. 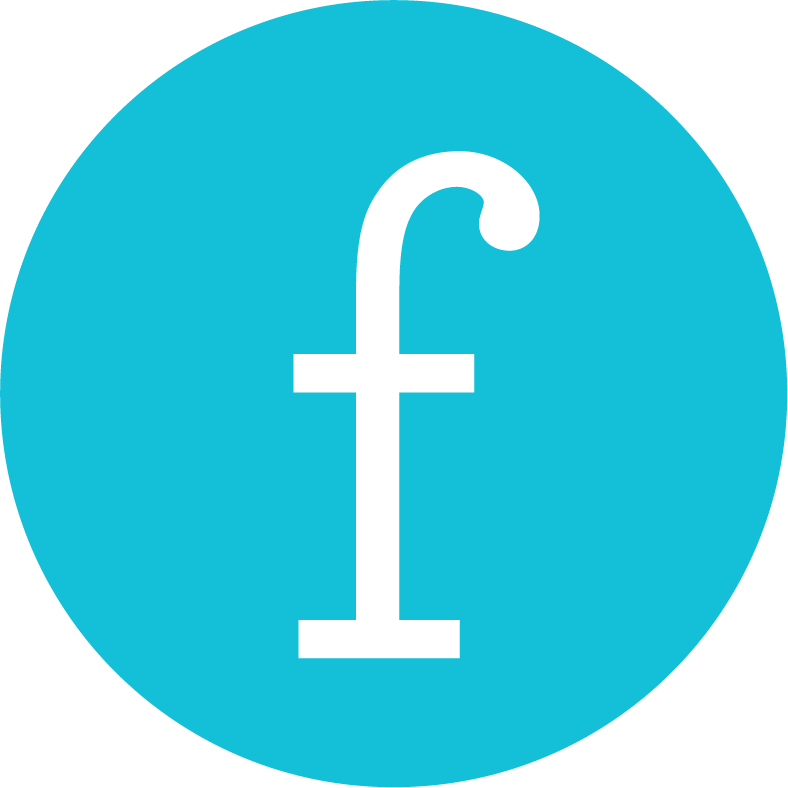 The brand system includes custom iconography to help Tara speak about the components of a Super Couple with fun, engaging, on-brand visuals. These icons were used to support brand messaging in digital spaces—most notabley on social channels. We went rogue and plastered posters around the City of Vancouver to put Super Couple into the faces of passersby. Using the event content, we helped Tara create branded social elements to boost, post, and spread like wildfire. 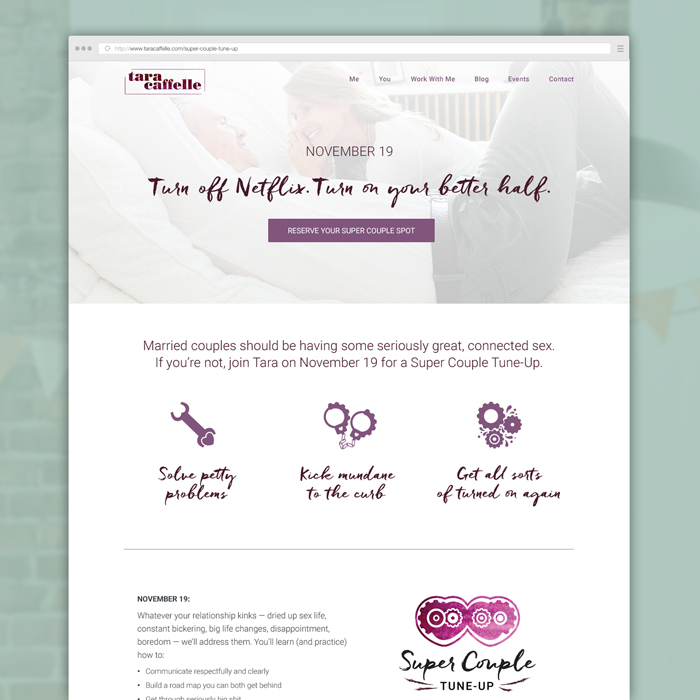 To leverage existing partnerships and new relationships, we devised a web badge/affiliate program to give the Super Couple Tune Up event traction outside of Tara’s networks and extend brand reach.